While Halloween is always an enjoyable time filled with sweets, horror movies and the odd prank, so too comes the pressure of thinking of a good costume idea without spending your entire student loan. You want to stand out from the crowd, but not so much that you feel self-conscious or an easy target. It can be a tough line to walk, so here are eight great ways to beat the competition, keep your pockets fat and avoid drowning in a sea of zombies and scantily clad cats. If you’re not going down the impressive costume route, the next best alternative is a cheap laugh. The easiest of which is with a solid pun related costume. Fantasy football (wizard in a football kit) and holy cow (bull with wings and a halo) were favourites around the office. 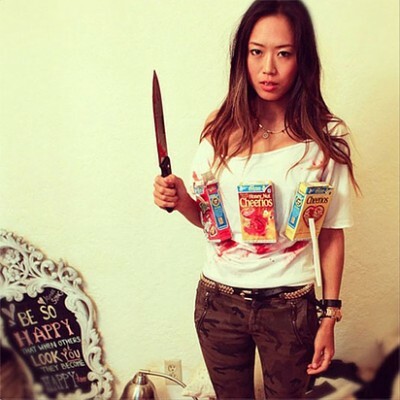 However, due to the scary nature of Halloween, cereal killer is the clear winner. Get yourself a cardboard box that’s big enough to wear, or a big piece of card you can hang round your neck, and dress it up like a cereal box. Then all you need is lashings of fake blood and a decent plastic or inflatable weapon and you’re done! There are a million vampires, devils and psychotic looking characters out every year, but a good way to separate yourself from them is by putting a twist on these classic costumes. For example, if you’re tired of being Superman, spend a night as Clark Kent instead. Just put a half buttoned shirt on over your Superman top, slick your hair to the side and grab those giant glasses. 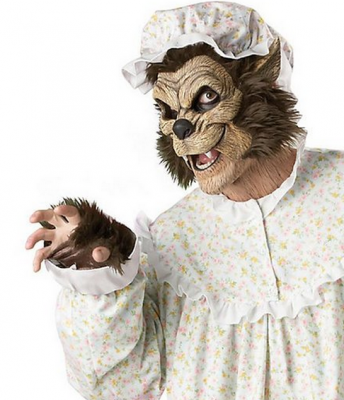 On the other hand, for something a bit grizzlier, whip on an old nightie, some bear paw slippers and a wolf mask and take on the town as the big bad wolf in his ‘grandmother’ disguise. Really can’t afford to spend any more money this semester? Or just not into dressing up but don’t want to look antisocial? No worries! You need an effortless fix that works at any costume party. 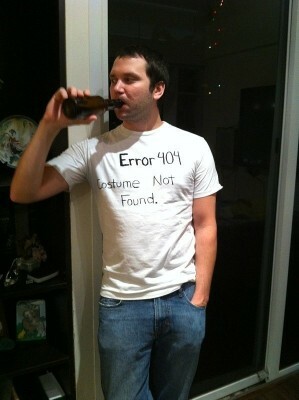 Try wearing your regular clothes with a sign saying, ‘nudist on strike.’ Or, simply pick up a cheap white top and write across the front, ‘error 404: Costume not found.’ Sure it’s a sad and pretty nerdy joke (even by our standards), but it’s creative and will show you’ve at least thought your costume through. It’s all the fun of wearing zombie makeup and pretending to be your favourite celebrity or TV character all rolled into one! Want to pay tribute to a legend like Robin Williams or Joan Rivers? Or maybe show your wicked side through a villain like Walter White or the Go Compare Man? (Although apparently he’s making a comeback!) Either way, it’s a great costume to start conversations and guaranteed fun. Although we must say, please be a little sensitive when choosing your person, please! 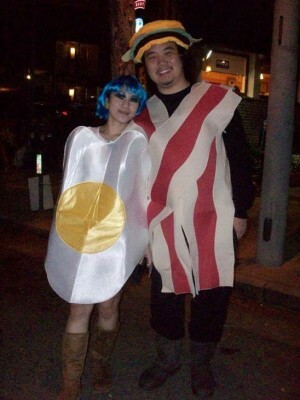 It can be daunting to take on the costume hunt all by yourself, so make things easier by teaming up with your significant other or P.I.C (partner in crime) for a creative couples costume. For best results, try and think of different combinations of costumes that fit together well. For example, if you’re both pirates that’s pretty dull, but if one’s a pirate and the other’s the pirate ship, that’s much more interesting! (Although, don’t ask me how you’d make a pirate ship costume). There’re loads of fun combos you can use such as Mario and Luigi, a footballer and referee, even bacon and an egg! So get your heads together and make it a good one. As demonstrated by unCOVered’s very own (purple) Ben Camilleri! 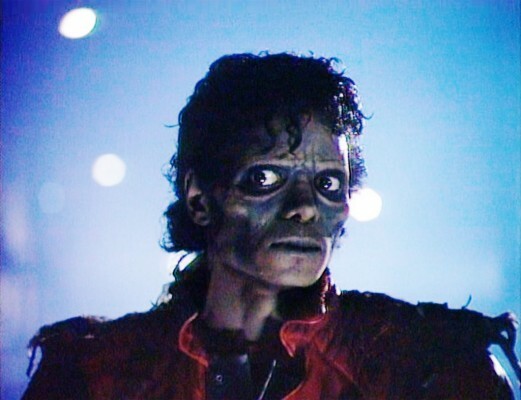 Like the idea of teaming up with someone for a joint costume but can’t decide on who to do it with? That’s fine! You can all dress up together in a costume that’s suitable for the whole squad. You can become iconic bands such as KISS or the Spice Girls, or take on various other costumed folk such as the Ghostbusters or Ninja Turtles. Then again, for a messy alternative, paint yourself a certain colour with some matching shorts. 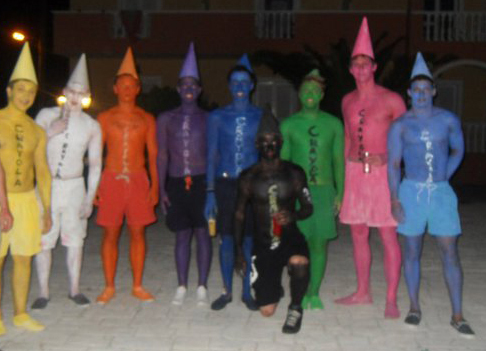 Then make a cone for your head in the same colour and suddenly you and the team are a whole box of crayons! Now theft is not something that we at UnCOVered support. However, if a particular friend of yours happens to have a unique look or style, and you happen to come across their clothes somehow, and then you happen to wear said clothes as a Halloween costume, well, that’s none of our business. But in all seriousness, swapping clothes and helping each other get ready is half the fun of a student night out. It’s all in the name of a good time and can produce some really memorable pictures too. If you are someone that likes to plan ahead, Halloween can be a real doddle. 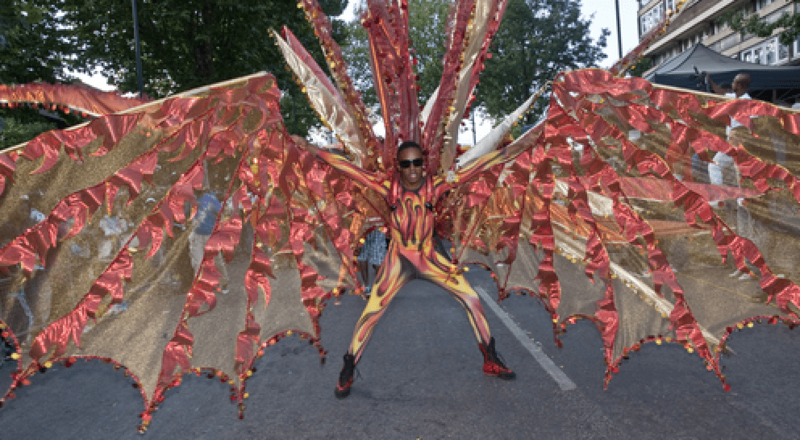 So why not challenge yourself and see how far you can really take your costume? Ryan impressed all of us with his take on The Incrediblescharacter, Frozone. Thanks to a bit of ingenuity, he was able to attach a can of freeze spray to himself and use a tube running across his body to give the impression that he had freezing powers coming from his hand! You’ve got to appreciate that kind of effort. 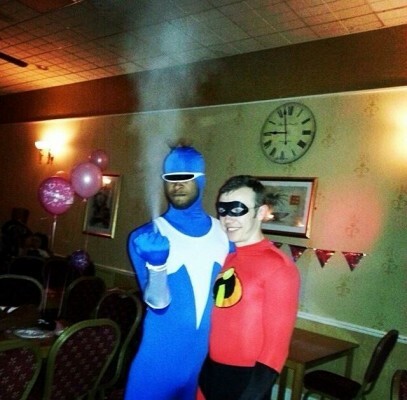 We salute you, Ryan.With that said, perhaps there’s some special effect you have in mind? If so give it a shot and if it works let us know – just remember to be safe! Hopefully this post has set the cogs turning and will help you and your friends on your way to creating some classic costumes. And if they don’t exactly turn out as planned, don’t worry! The main thing is you make the night your own and enjoy one of the most unique times of the year. Let us know what you decide to dress up as, and if you’re still confused – try out our very own awesome costume chooser!